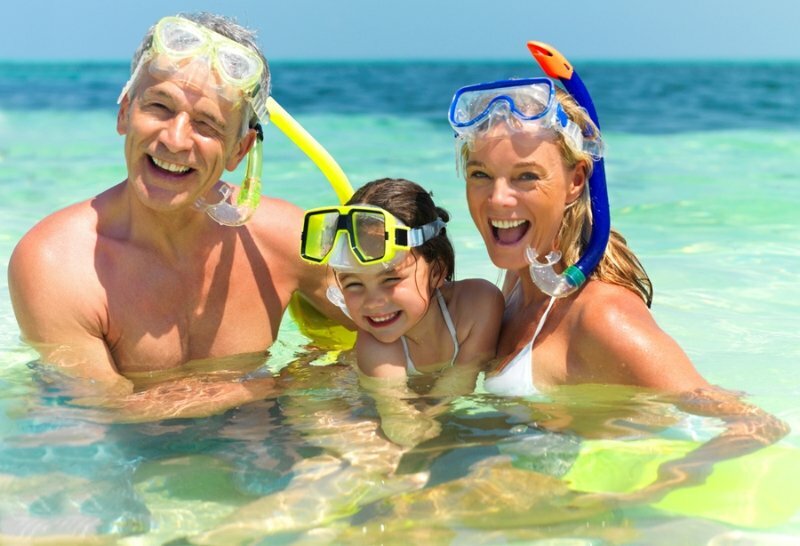 Find Key West snorkeling information here at Fla-Keys.com, The Official Tourism site of The Florida Keys. 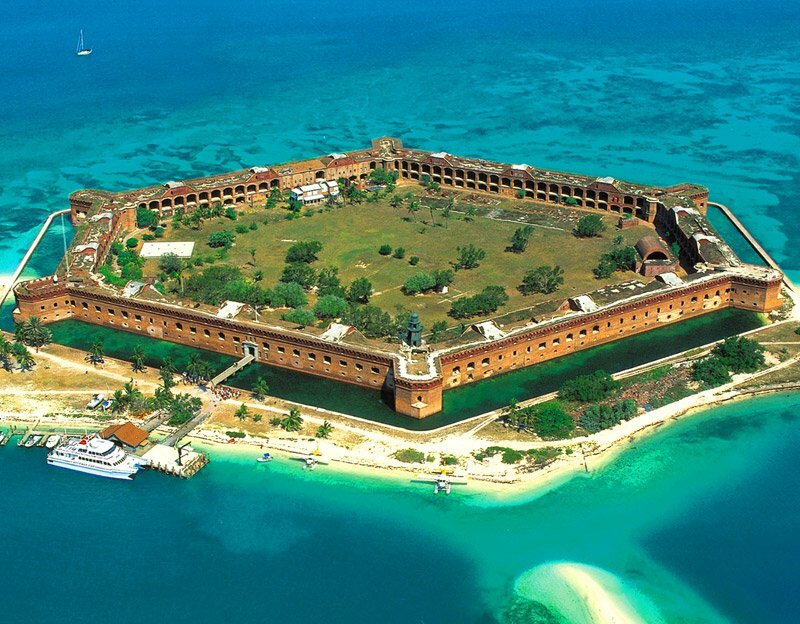 #1 Rated Key West Day Trip. 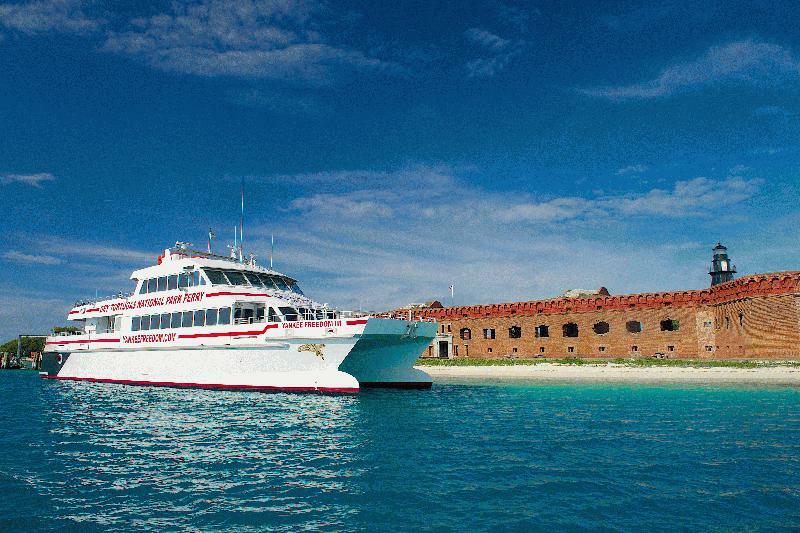 Visit a historic eco-treasure aboard The Dry Tortugas National Park Ferry. 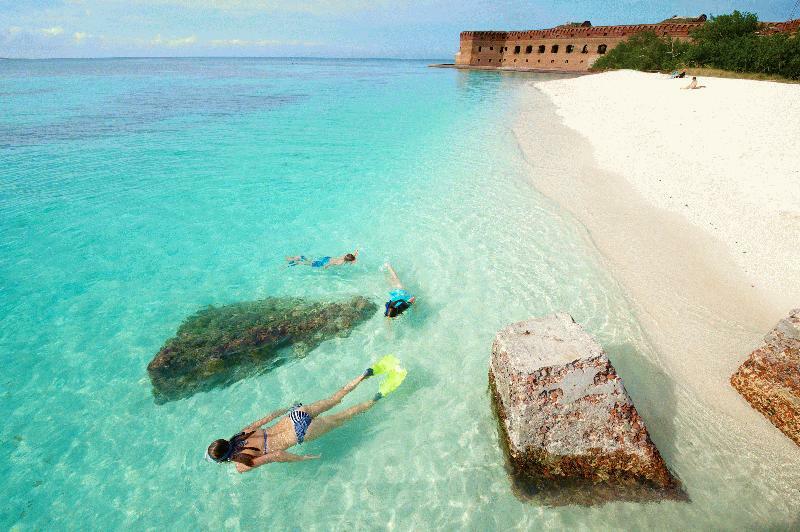 Enjoy snorkeling, bird watching, pristine beaches, and tours of Fort Jefferson. Buy tickets direct online for the best price. 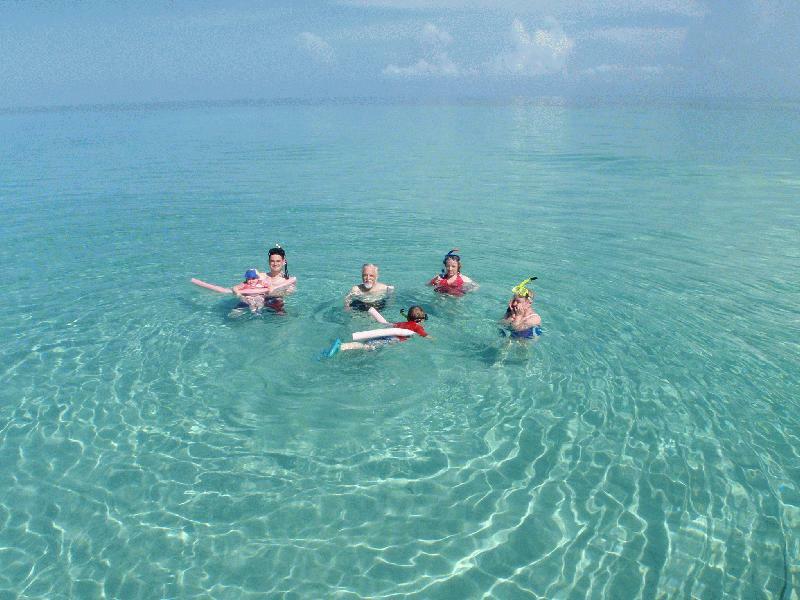 Enjoy snorkeling in calm water on shallow reefs surrounding Key West. Professional equipment and instruction provided-novices welcome! 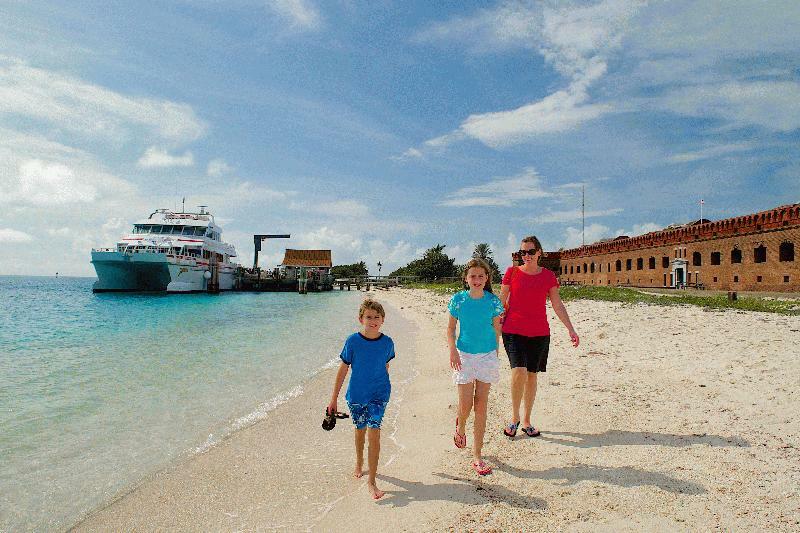 Combine your trip with other activities: sandbars, remote islands, fishing or your special request. Your day, your way! Multiple boats to choose from, that come with or without a captain. 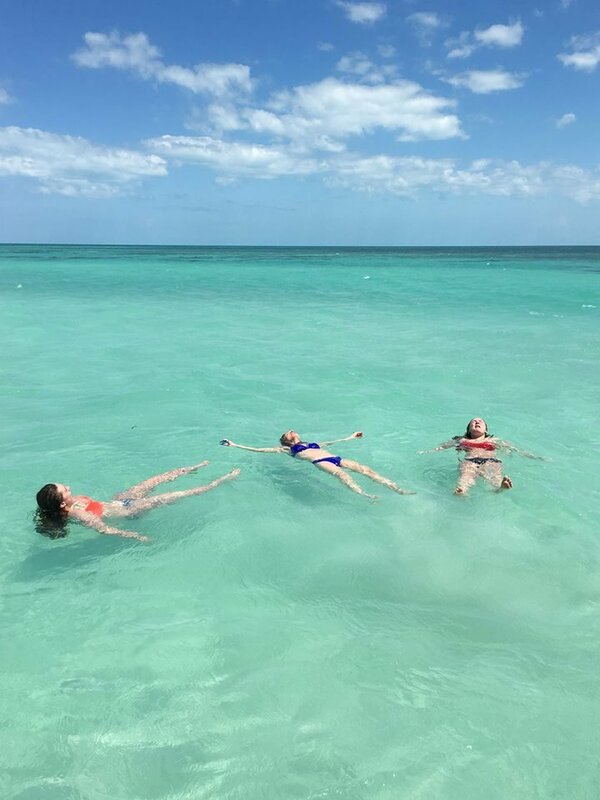 Experience the beautiful Key West waters while having a boat all to yourself! 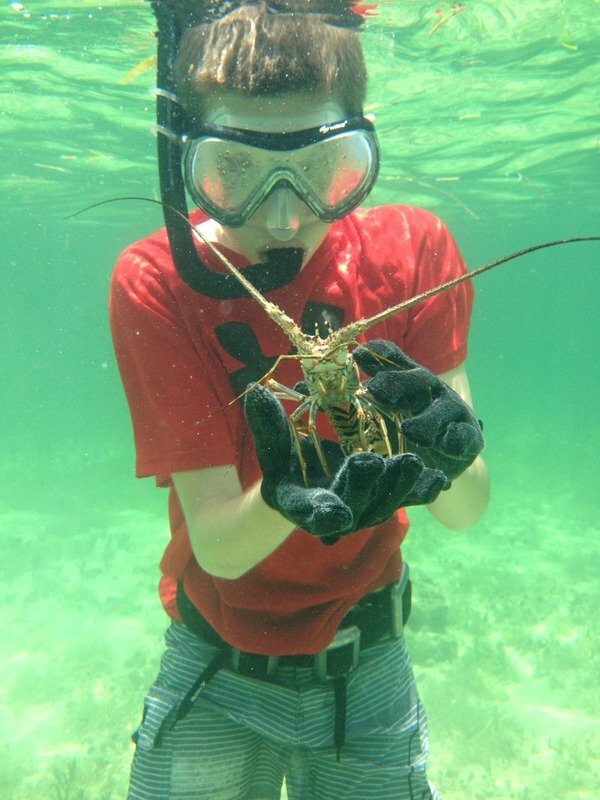 Trips offered; snorkeling, sandbar, spearfishing, fishing, lobstering, & more! 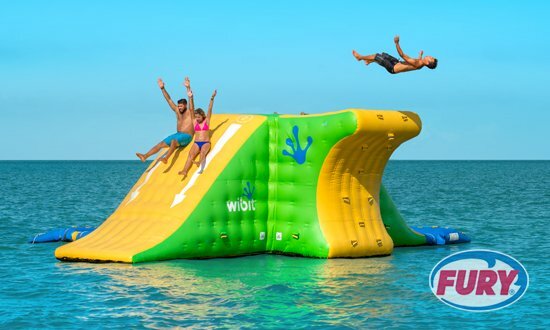 Splash Into Spring & Save 15%. 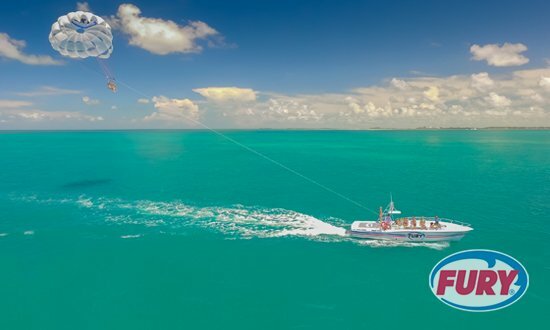 Choose the #1 rated adventure company in & on the waters of Key West with the most 5-Star reviews. 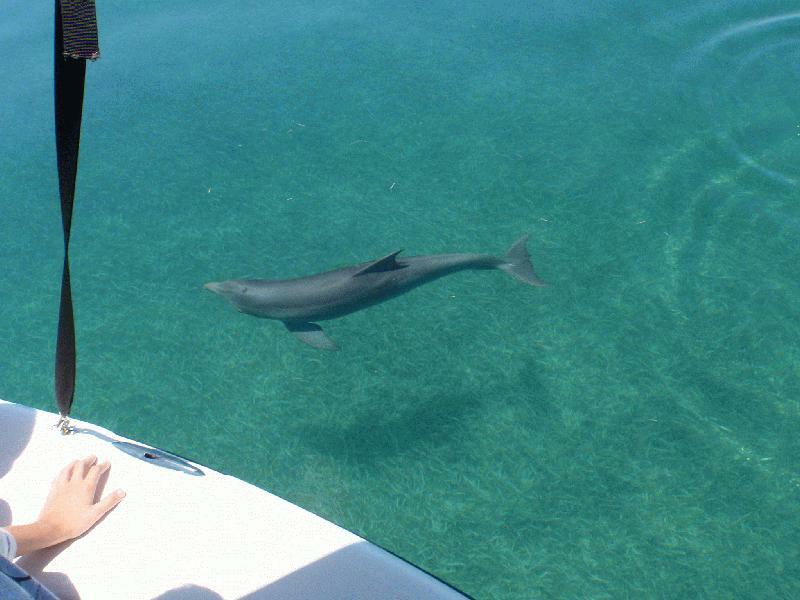 Choose from Snorkeling, Sunset Sails, Parasailing, Jet Skiing, Dolphin Watching, and Eco Tours! 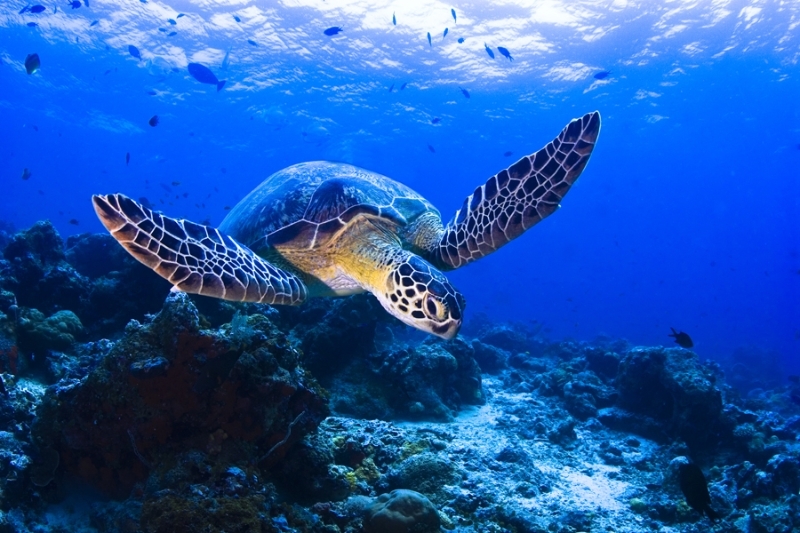 $40 AM REEF SNORKEL - with lite breakfast and draft beer. 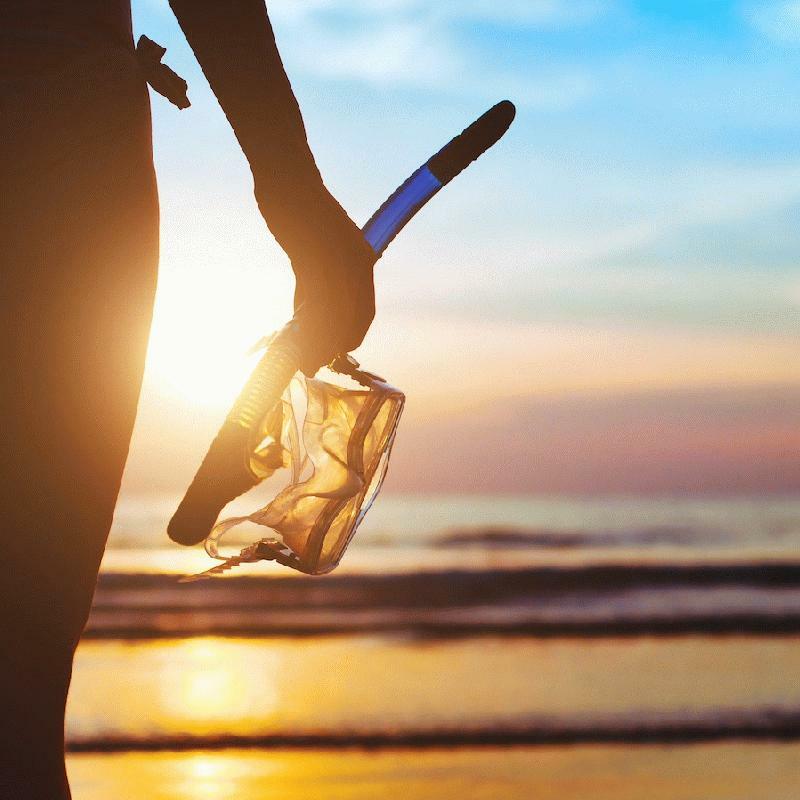 $45 PM SNORKEL with open bar $49 SNORKEL/SUNSET COMBO - with Open Bar, Live Music, Appetizers. $64 DOLPHIN/SNORKEL $84 SAFARI SNORKEL - Tour into the back country. 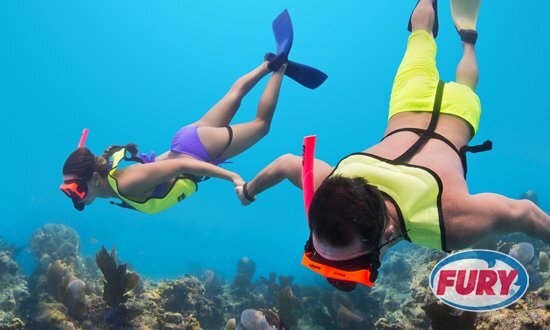 Explore Key West reefs in search of exotic fish and other marine wildlife with the best Snorkel Excursion deals from TripShock. Gear, instruction, and transportation are always included. Everyday low price guarantee plus an ADDITIONAL 10% OFF! 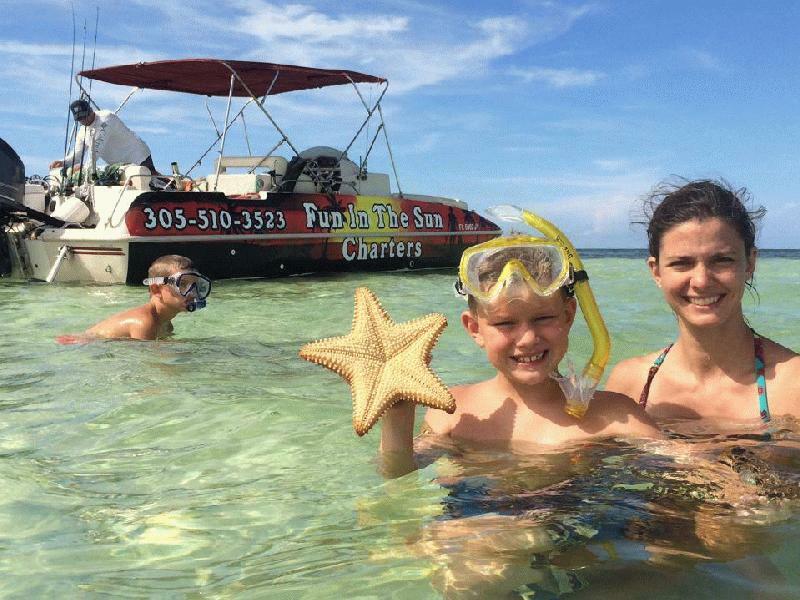 Enjoy the Top Snorkeling trips in Key West and save up to 30%. 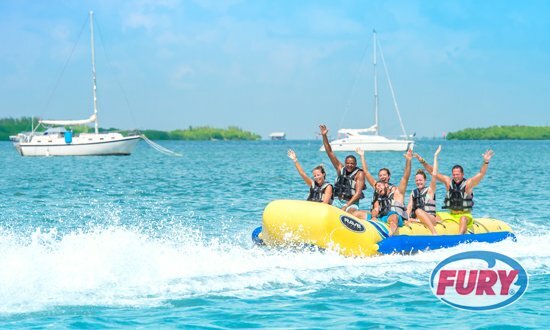 Compare and choose from luxury catamarans, sunset snorkel combos, All-inclusive water sports day, or even dolphin encounters with snorkeling. Largest selection and Low price guarantee.